David Busis has written for The New York Times, The Wall Street Journal, The Atlantic online, and elsewhere. A graduate of the Iowa Writers’ Workshop, he currently blogs for Ploughshares, edits personal statements, and tweets infrequently as @DavidBusis. Find him online at DavidBusis.com. Good! Good interview, good answers. 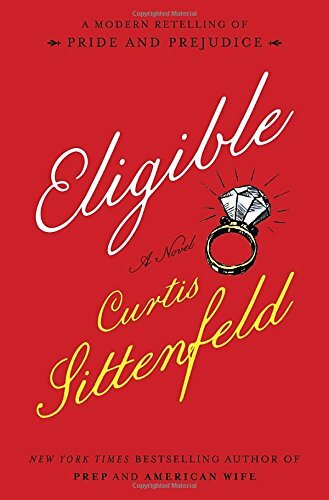 I am not a Jane Austen fan but I am a Curtis Sittenfeld fan, a huge one! So I wasn’t going to read this one but now I am. What prayer and poetry have in common is that they both must be revised. I think people need to witness what they are actually saying in their prayers.